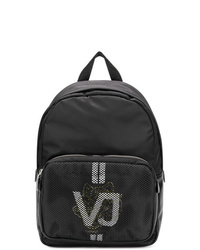 Versus Logo Backpack £298 Free UK Shipping! 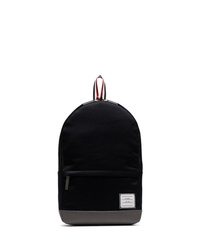 VISVIM Cordura Backpack £1,617 £1,903 Free UK Shipping! 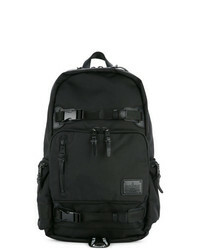 Porter-Yoshida & Co Tanker Rucksack Backpack £695 Free UK Shipping! 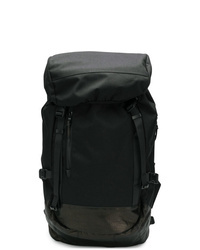 Corto Moltedo Luxor Backpack £982 Free UK Shipping! 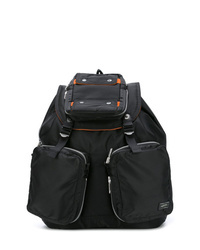 Makavelic Trucks Cocoon Canvas Backpack £110 £156 Free UK Shipping! 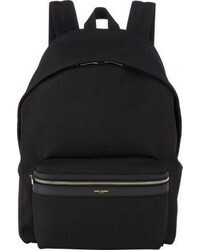 Stella McCartney Logo Shoulder Bag £625 Free UK Shipping! 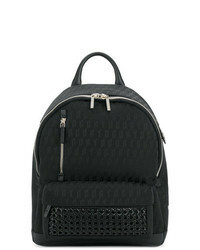 Versace Jeans Mesh Backpack £124 Free UK Shipping! 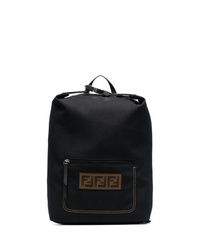 Fendi Black Ed Backpack £1,166 Free UK Shipping! 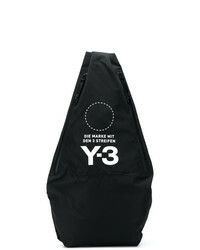 Y-3 Yohji Messenger Bag £128 Free UK Shipping! 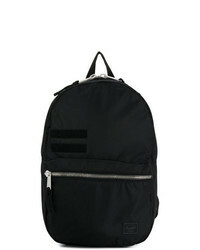 Thom Browne Navy Cotton Backpack £751 Free UK Shipping! 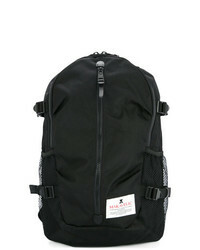 Makavelic 4th Anniversary Bind Up Canvas Backpack £264 Free UK Shipping!